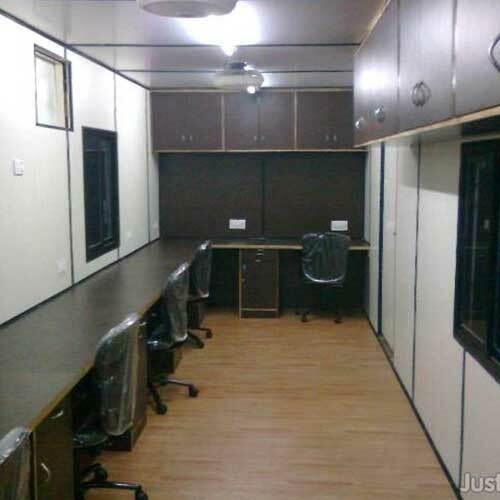 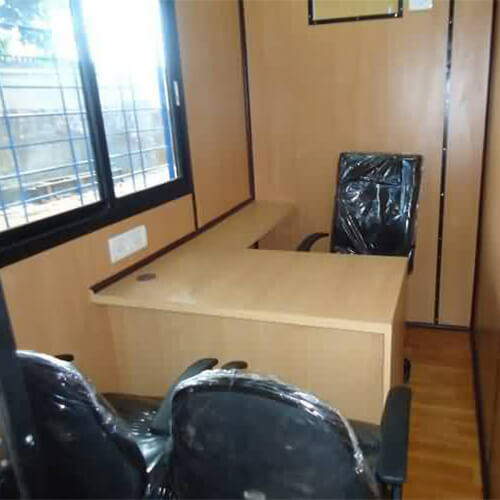 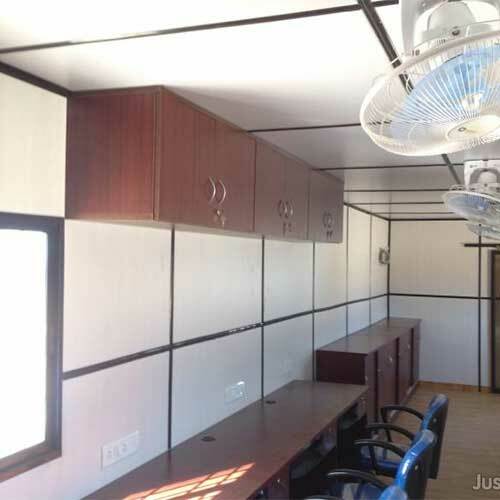 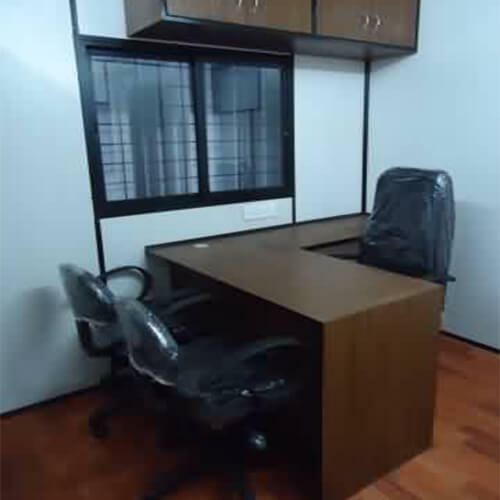 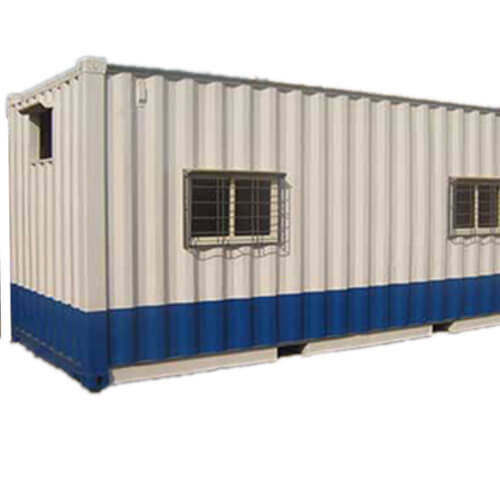 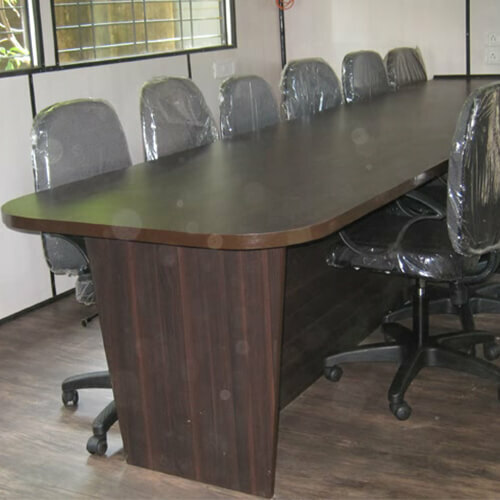 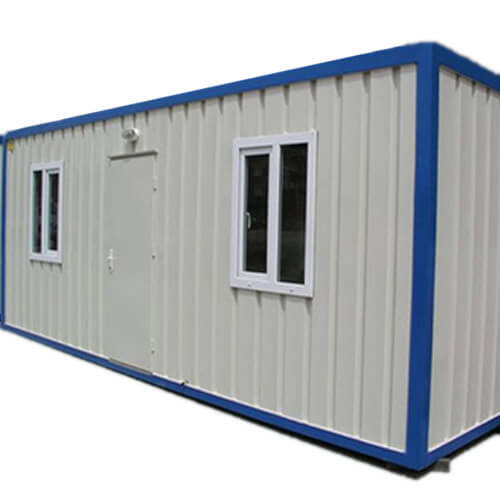 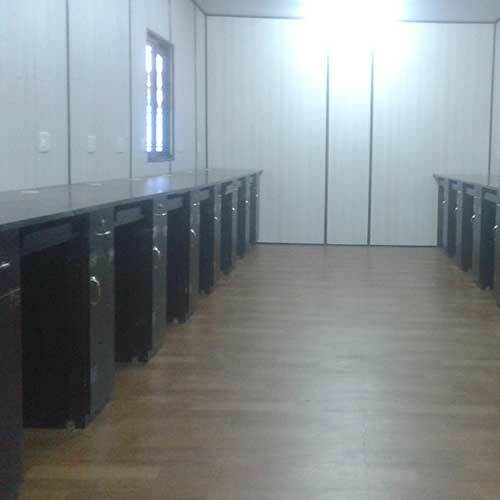 Our organization is engaged in providing an impeccable range of Portable Office Cabins. 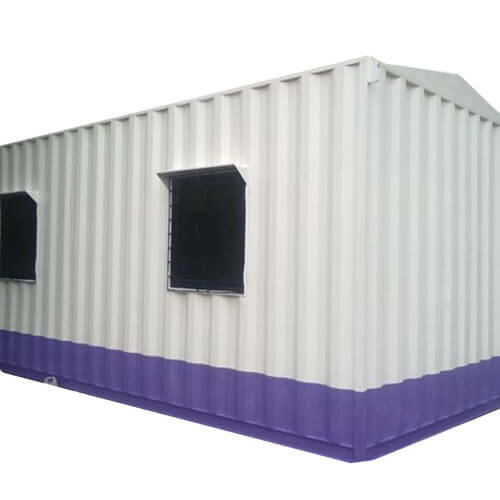 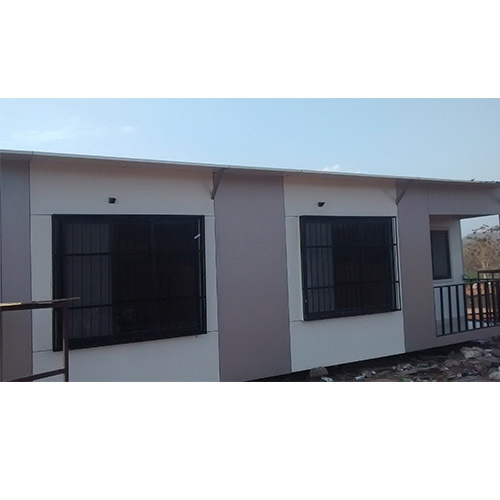 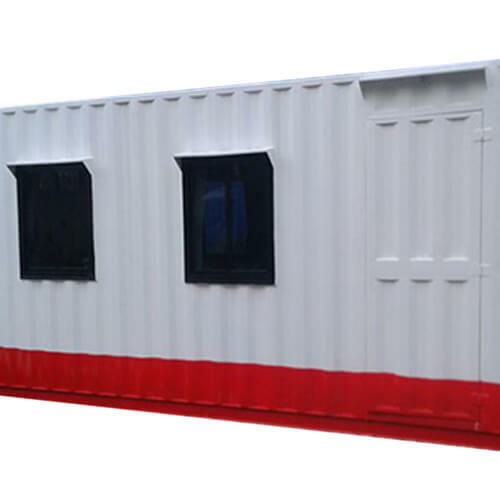 Entire range of Portable office cabins is manufactured from optimal quality raw material and is built to last. 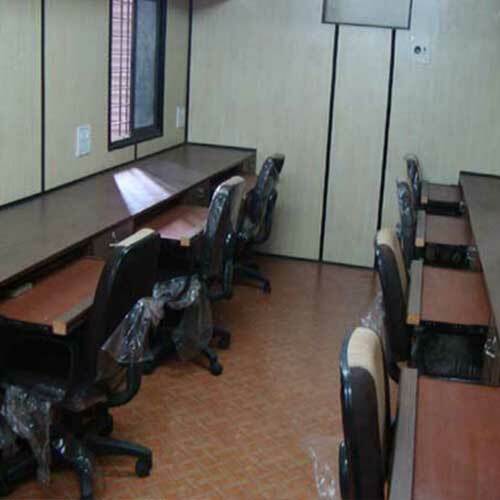 The professionals of our organization design entire range with creativity and utmost precision. 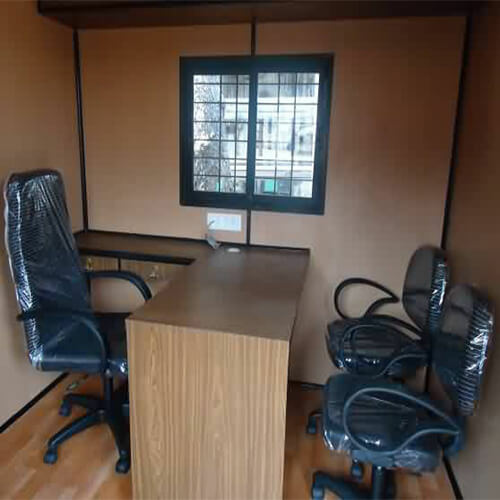 Organization also caters customization needs as per client requirements.